Nancy and George have gone undercover at Brookline High to make sure no more harm comes to track star Samantha Matero. A suspicious accident during a recent practice run resulted in a nasty ankle sprain for Samantha, and now she’s receiveing a series of threatening notes and phone calls. 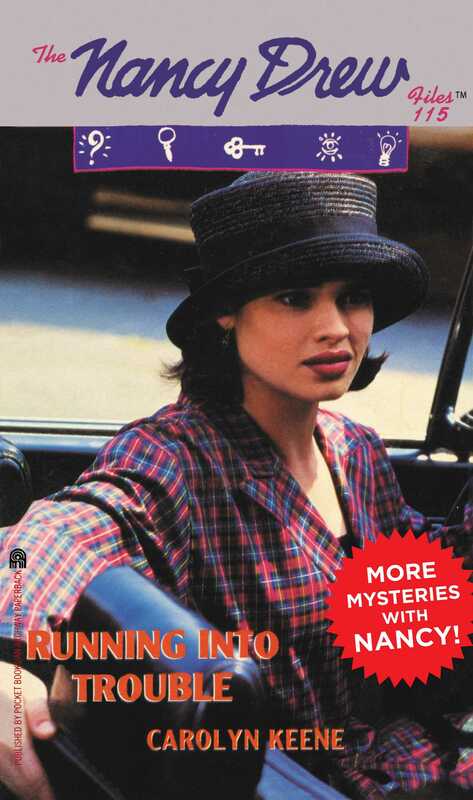 And while the constant attention and good looks of fellow student Paul Johnson nearly sidetracks her investigation, Nancy’s determined to run this race to the end—before Samantha’a hopes run out.